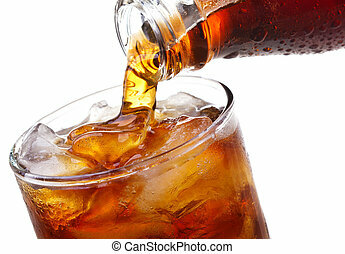 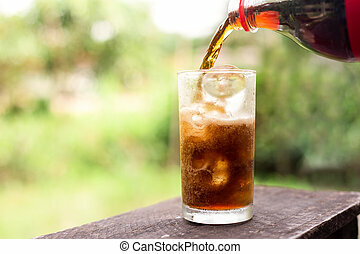 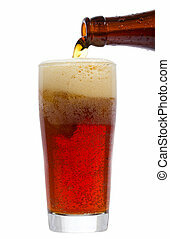 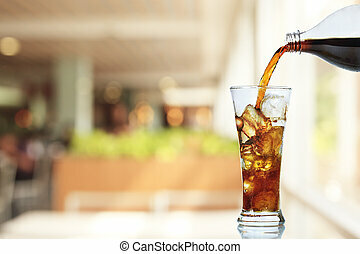 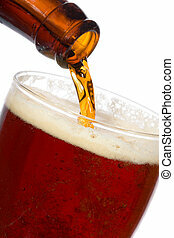 Cola is pouring into glass on white background. 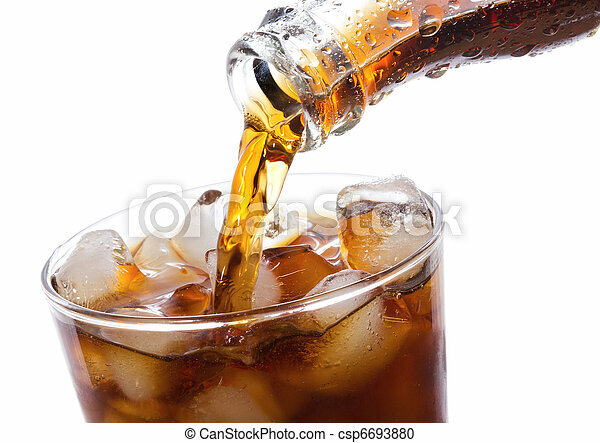 Cola drink is poured into a glass with ice. 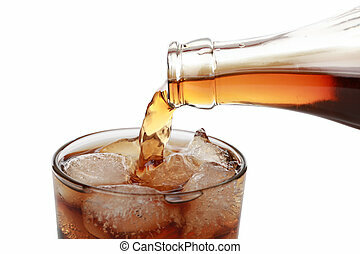 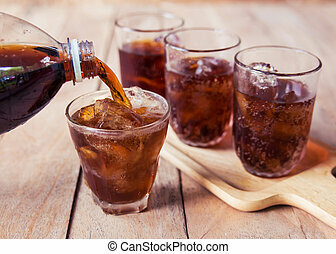 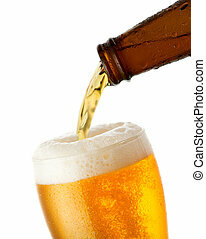 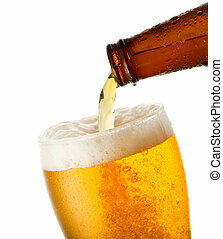 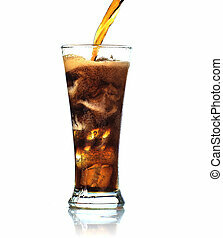 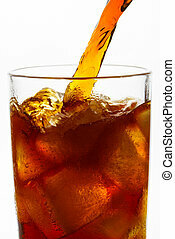 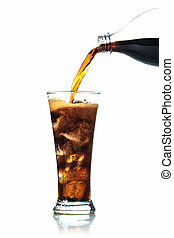 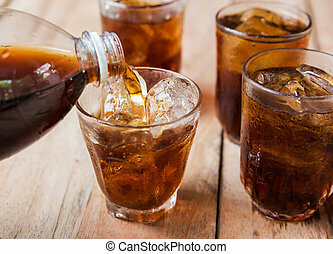 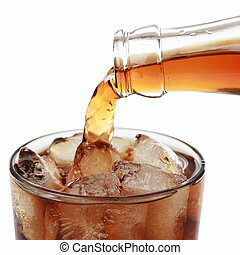 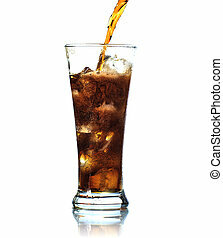 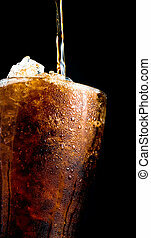 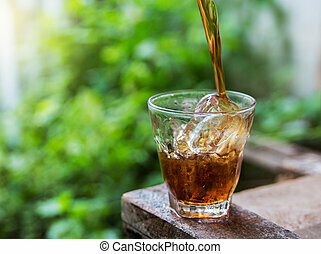 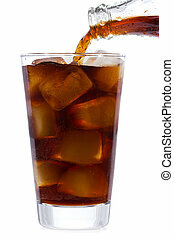 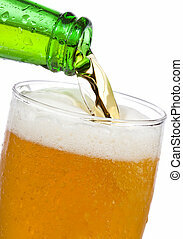 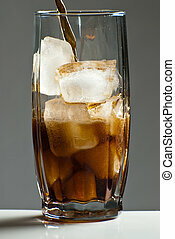 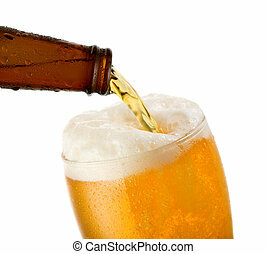 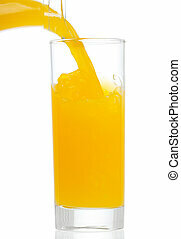 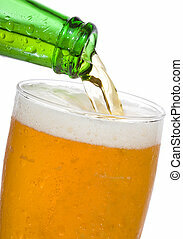 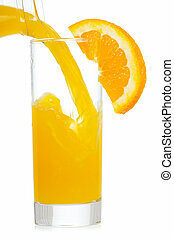 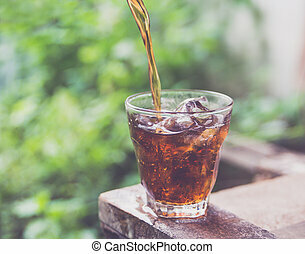 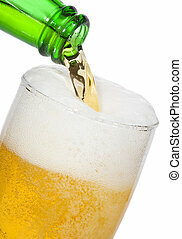 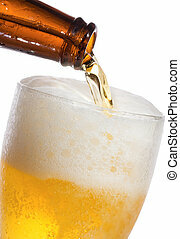 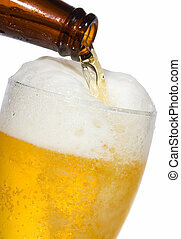 Soft drink pouring to glass with crushed ice cubes isolated on dark background with copy space. 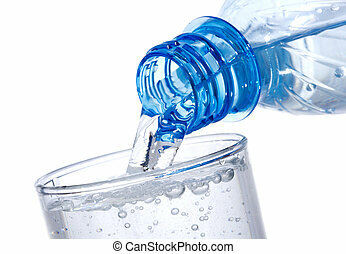 There is a drop of water on the transparent glass surface.